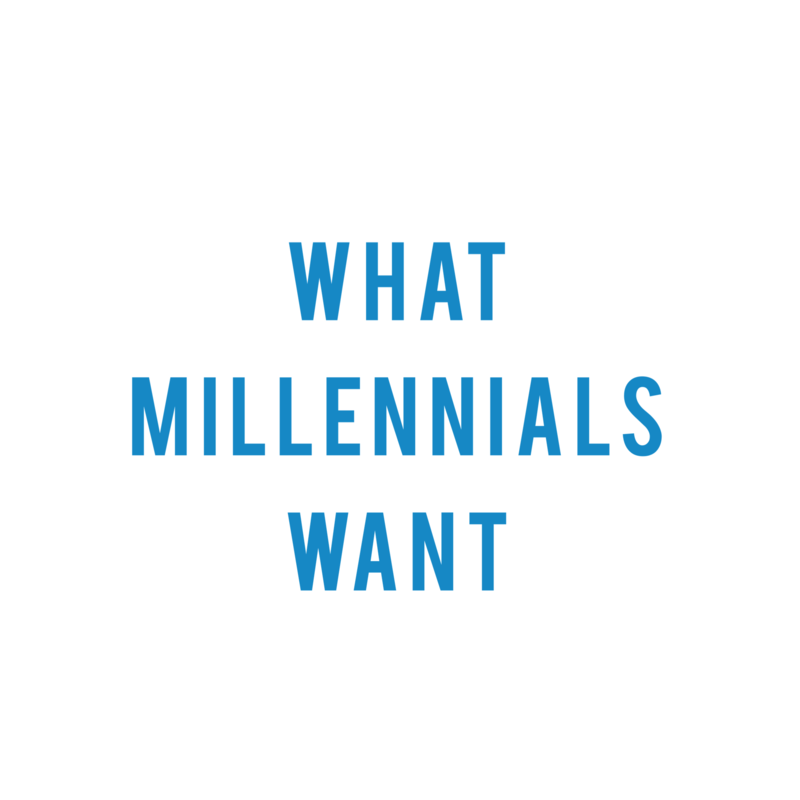 Welcome to my research on what Indian millennials want! I will be regularly posting columns, op-eds, and blog posts on my findings on the economic views, media habits, cultural outlook, and political aspirations of Indian millennials. With the recently concluded elections in three of India’s northeastern states and the stunning victory of the Bharatiya Janata Party (BJP) in Tripura, where it went from 0 seats in the last election to over 41 currently, many are predicting bright prospects for Prime Minister Narendra Modi’s re-election. However, such predictions are short-sighted. The BJP won in Tripura by capitalizing on strong anti-incumbency against the Left government, which ruled the state consecutively for the last 20 years. It won because young voters are looking for jobs and opportunities which the Left was not able to deliver. Unless the BJP can demonstrate it has created results and generated jobs in the rest of India, its general election prospects might look very different. “India’s millennials want and need jobs, and they also need the skills and training to hold onto and succeed at these jobs. After establishing a new ministry dedicated to skill development and entrepreneurship in 2014, the government dismissed Rajiv Pratap Rudy, minister in-charge of the agency in 2017. The skill development program, which was allocated USD 1.8 billion budget, trained only three million individuals by July 2017, and less than ten percent received job offers. Without tangible results in economic growth and job creation, the very same millennials who voted Modi into office might be ready to vote him out.